Check out this guide for a list and translation of all the Kanji Sense symbols you can find in the game! 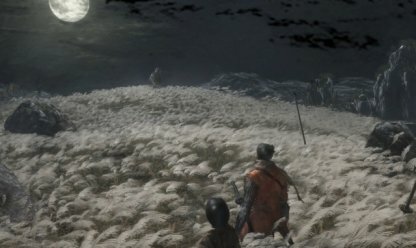 Find out about what these Japanese characters mean, their effects, what Sekiro means, and more! What Are Kanji Sense Symbols? NOTE: We are currently confirming all Kanji Symbols found within the game. This article will be updated as more symbols are confirmed. Kanji signs are characters that will occasionally appear on your HUD to notify you of something that is happening, or is about to happen. These signs are useful for getting information on the fly while exploring the world. Kanji signs such as the character used for Perilous attacks warn you of incoming danger! You can use their appearances to ready yourself for the incoming blow, and react accordingly! These signs also show you whether there was a change to your status. Some of these status changes can be beneficial such as the Resurrect character. However, there are other status changes such as "Burn" that are detrimental. 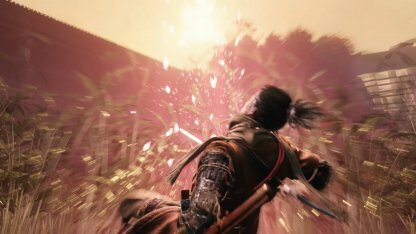 The direct translation of the word "Sekiro" means "One-Armed Wolf". 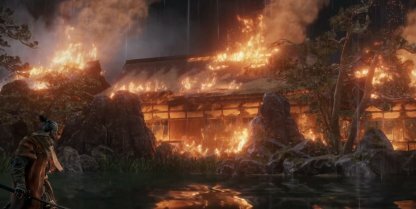 It is the title given to the main protagonist of Sekiro: Shadows Die Twice. 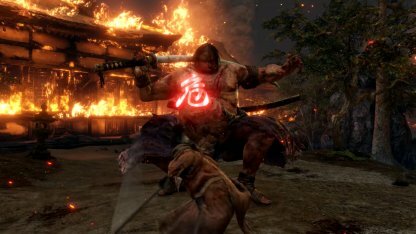 The title "Sekiro" is given to the main character by a specific NPC, after this NPC is reminded of another one-armed warrior he has encountered before.